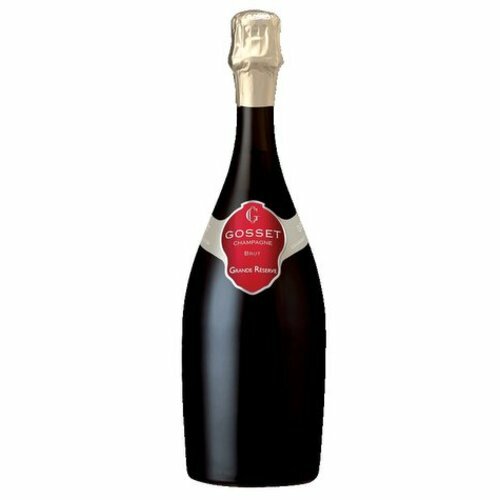 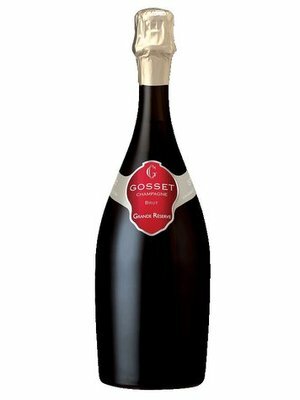 Champagne Gosset - eWine-Your partner for good wines! 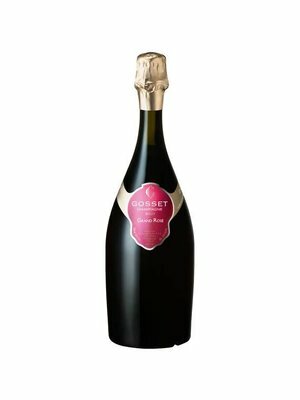 A promise filled introduction of outstanding concentrated yet refreshing gourmet scents. 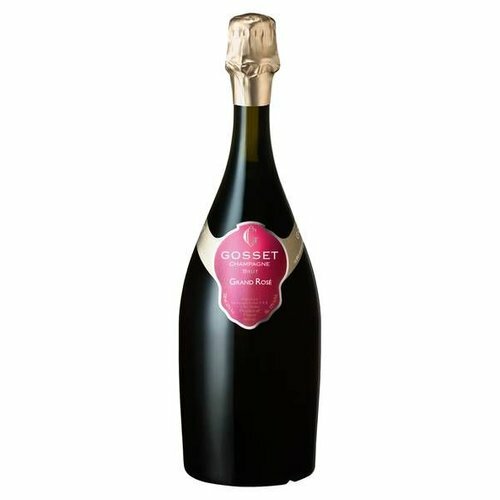 A bowl of ripe strawberries covered with a spoonful of stewed strawberries with a lovely freshness.